A relaxed, easy and affordable holiday destination, Bali ticks so many boxes for families with young children. Last year we spent some time in Bali for a much needed family holiday. After another football season, and in the middle of a major house renovation – we were looking forward to a break! 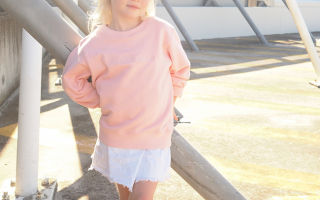 Travelling with kids can be daunting (for most), we had previously travelled to Europe with Bobbi a couple of years ago, however this was our first trip with two kids! 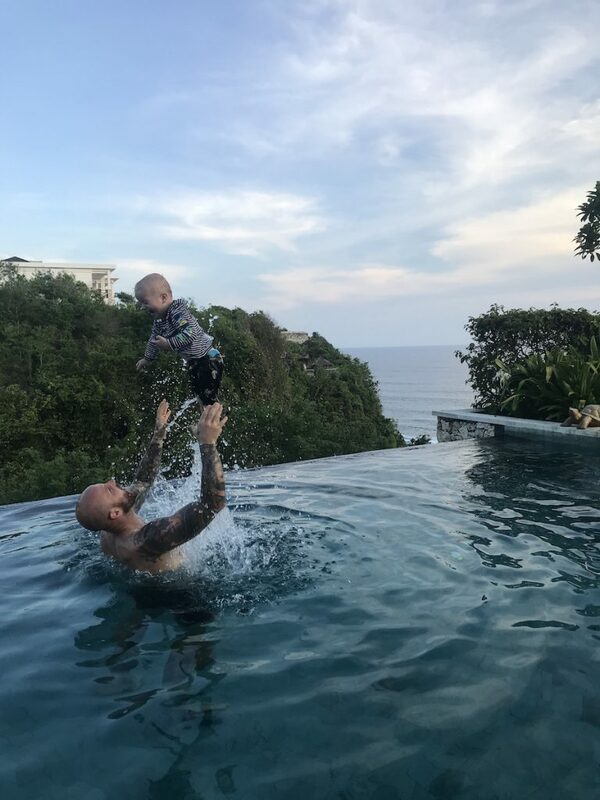 After coming out the other side and enjoying a great family break – I wanted to share our experience and favourite spots for any one considering Bali with young children. The Slow. That dip was next level. 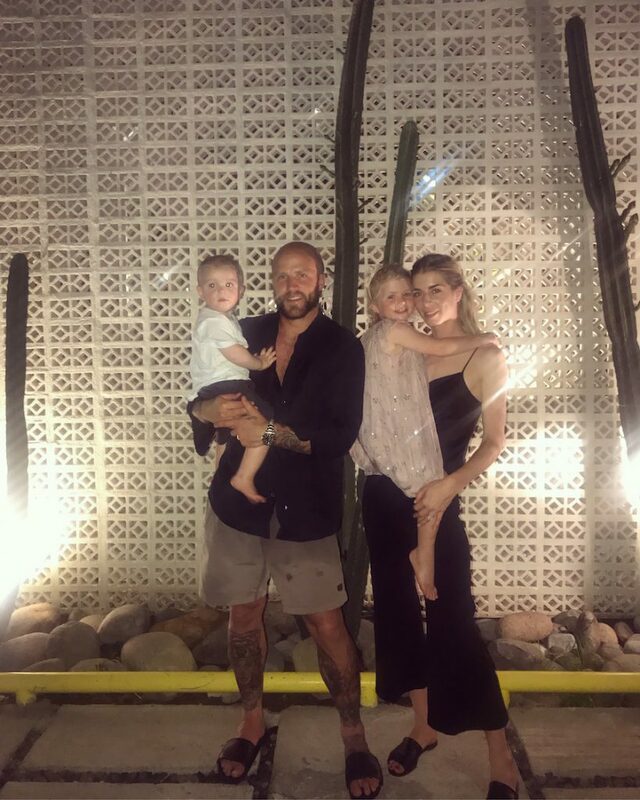 We aren’t really ‘resort’ travellers, we love to travel as though we might be living there, with that in mind and needing 3 rooms (for us, kids and my mum), in Canggu for our family stay we booked 2 private villas, both were great and unique experiences. 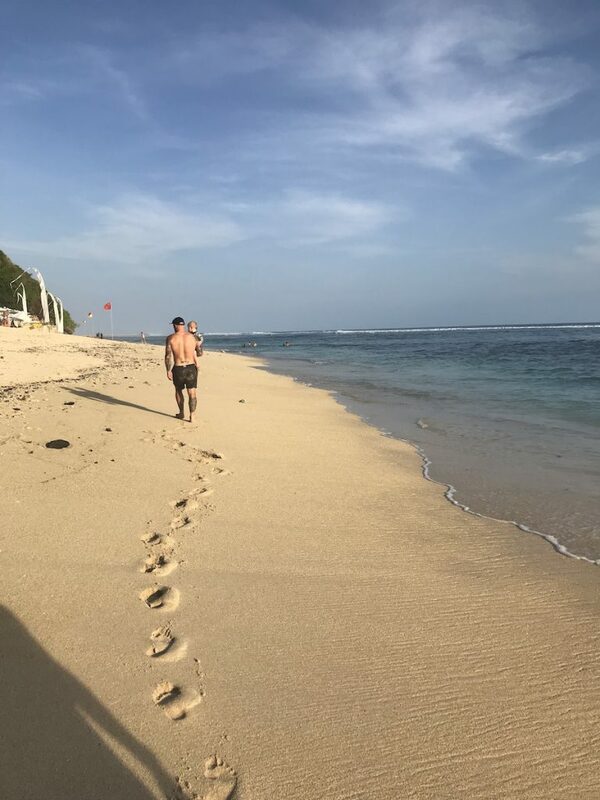 The Villas (Villa arjuna and Villa VYG) are set up by expats living in Bali, so they are both styled like beautiful homes and equipped with all the basics you might need during your stay and had beautiful housekeepers. Typically, people get around on scooters (and we had experience on the scooters in the past, pre-kids), however with 2 kids (aged 3 and 1) and 3 adults – we opted to hire a car and my husband drove us around. Once we got the car and found our bearings – it was so easy to get around. Canggu is out of the major hustle and bustle (although becoming a lot busier than it used to be) so it was pretty cruisy driving around, and it’s a lot slower than driving at home. 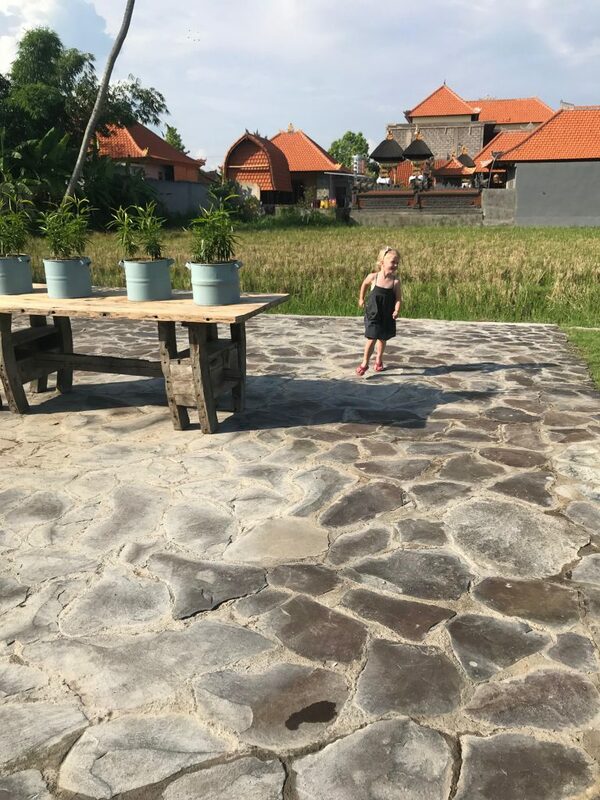 We found Bali to be a great destination for a young family, there were so many cafes/restaurants that catered for kids – with playgrounds/pools and space to actually keep the kids entertained so you could eat a meal in peace! Once we got past the fact that holidays are not what they used to be with kids in tow, and adjusted to our new normal (ha!) you can still have lots of family fun. We prefer easy, laid back options over fancy places. The Slow – great for date night, dinner with friends or sunday brunch with the kids when they play old vinyl. Great food, beautiful fit out and service. Perfect accomodation to stay if you don’t have kids! Betel nut cafe – we loved this one from years ago and it did not disappoint this time. Possibly my favourite food in bali. The falafel bowls, mexican chicken bowls etc. 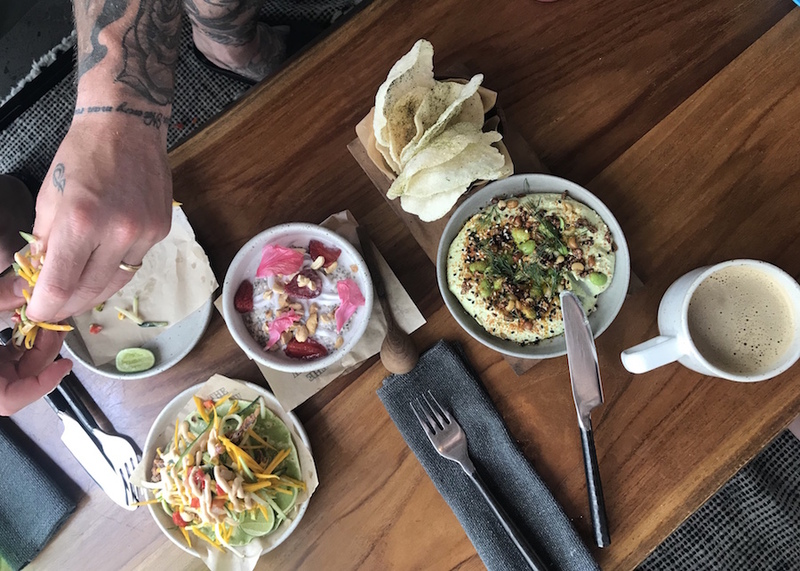 Milk & Madu (and Nalu bowls) – playground the kids loved, nice brekkie and decent coffee. Good music at night the kids loved to dance to during dinner. Luigi’s hot pizza – $5 cocktails and pizzas in happy hour and so so good. So simple and right up there with my favs. Crate cafe – great food. The new location in Canggu is so much more spacious, room for the kids to run out the back. Cafe organic – Great healthy food, not specifically good for the kids – no playground etc, but good for a quick visit. 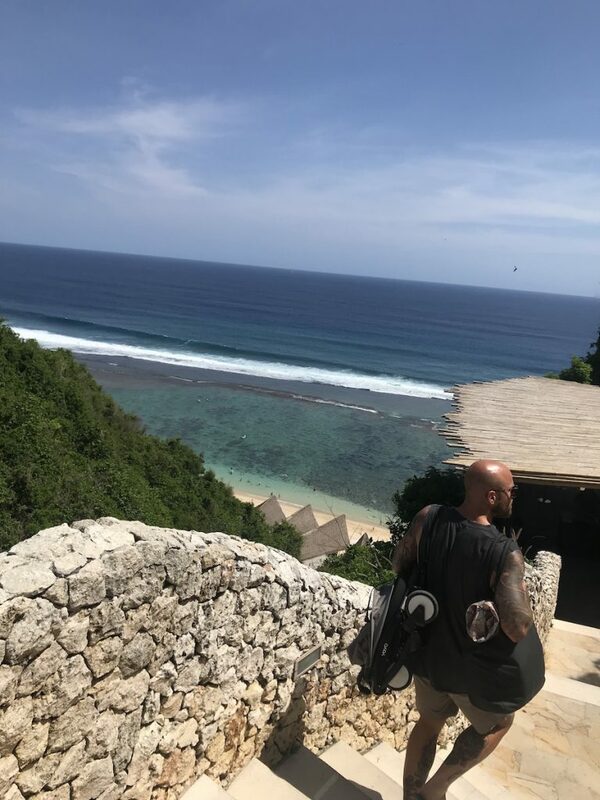 Sundays beach club (Uluwatu) – about 45mins to an hour from Canggu – so worth the trip. If you would do a beach day make it here – with cocktails and food, sun lounges and an infinity pool on the way back out. 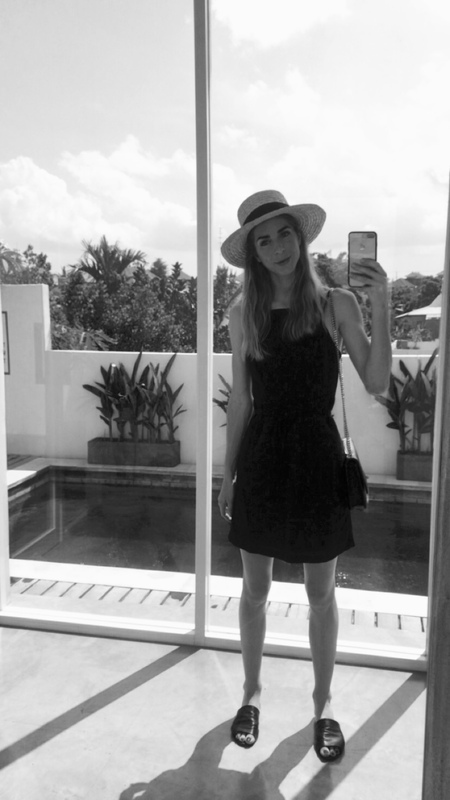 Spring Spa (canggu) – Nails and massages were great. Finns recreation club – Pools and water slides for the kids. They loved it! We took a nanny to help us look after Remy. The Lawn – was ok for sunset drinks with the kids, kids loved the music and the pool. The Shady Shack – healthy vegan food. We are not vegan, but this was amazing. Highly recommend if you enjoy healthy food. Panama Kitchen & Pool – cool set up, they have a pool with lots of inflatable pool toys – cheap! Kids loved it. Fun Hubby had to go in the pool with the kids, I enjoyed cocktails by the pool. Winning. Kudeta sundays – On sunday mornings there are fun activities for kids, grab some lounges by the pool, enjoy some kiddie fun and a swim. Black out blind (gro anywhere blind from the Gro company) a must for windows to make the bright rooms darker for little one’s nap times and the sun in the morning. Light sleeping bag. I packed a great one from the Gro Company that repels mosquitos! lots of snacks for the plane and to have on hand back at the villa. iPad with shows downloaded (our villas did not have any TVs) (this was the first time we let Bobbi use one, but it was a saviour at times!) Also, books and colouring in etc. We had a nanny come a few times when Remy would have a nap and she would play with Bobbi in the pool, so we could duck out for a quick lunch or a massage for a couple of hours. 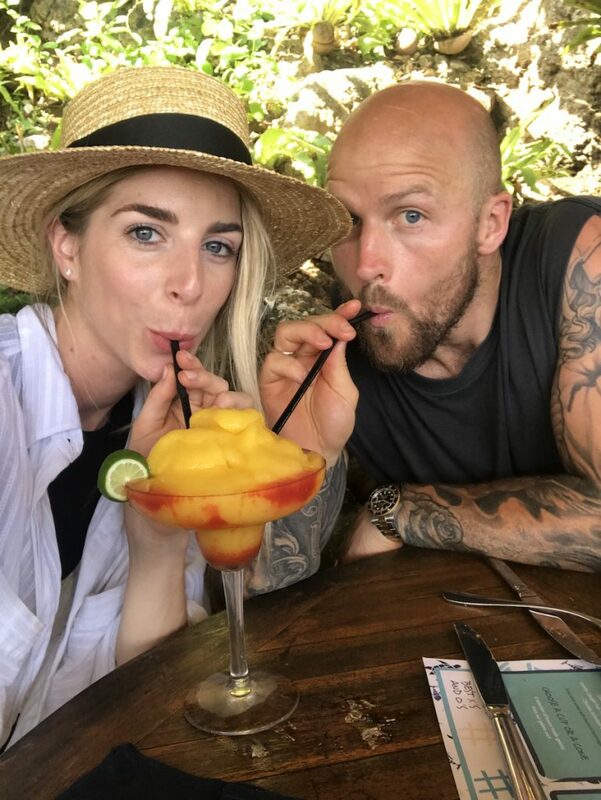 We had never left our kids with anyone that wasn’t family before this trip, so we were really nervous about it, but we had a great recommendation and we had a great experience with her. If anyone would like her details please email me at [email protected] and I’d be happy to share. 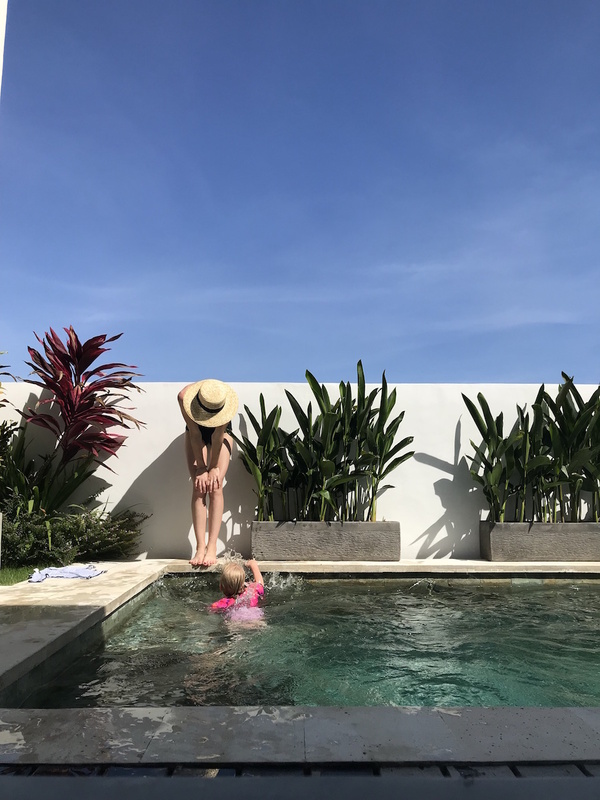 Please note this post is not sponsored in anyway – I was a bit nervous going to Bali/travelling with kids and we ended up having an amazing little getaway, so I hope that it can help someone else to inspire their own family trip.